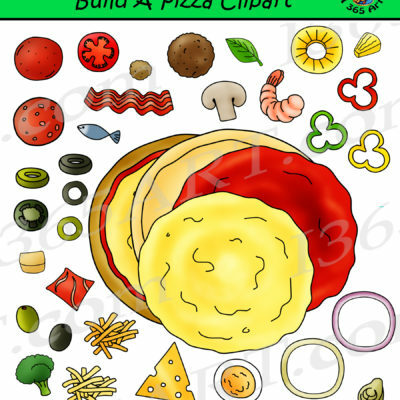 30% Off on Everything until 4/2/2018! 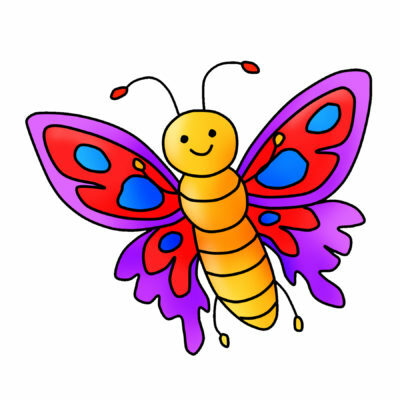 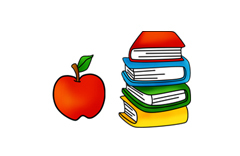 Fun and original school clipart for teachers, small business and various classroom assignments. 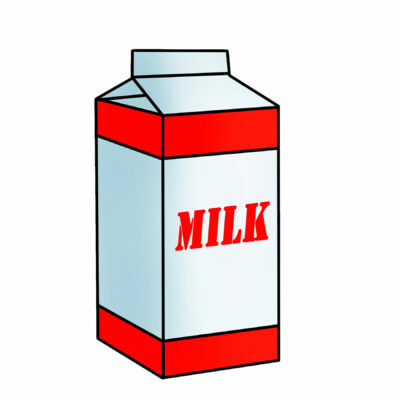 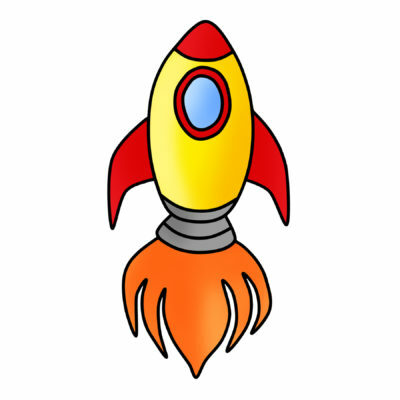 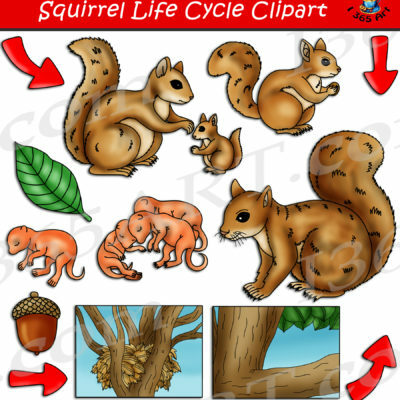 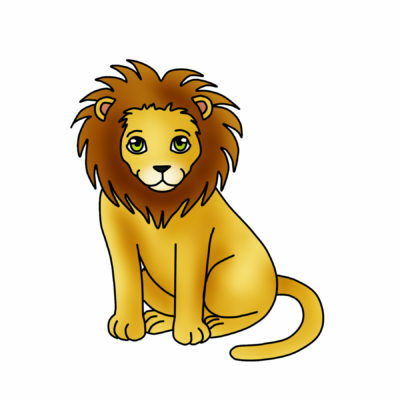 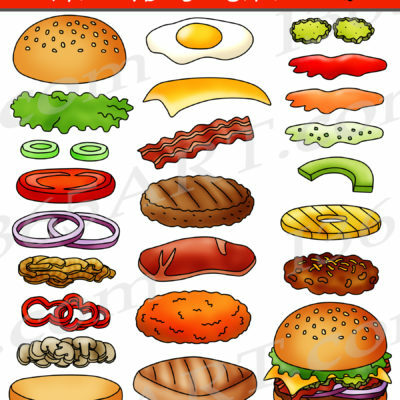 Our clipart for school is always available for personal and commercial-use, no separate license is needed. 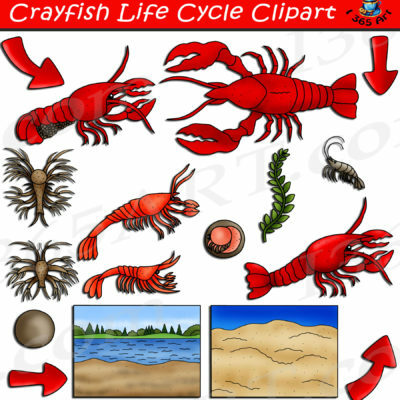 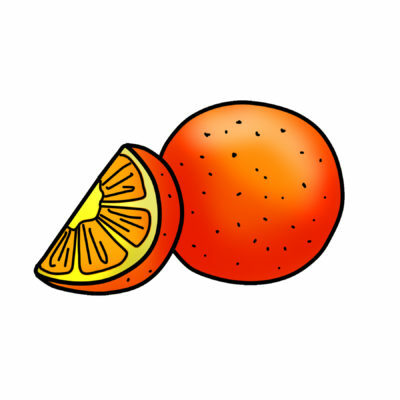 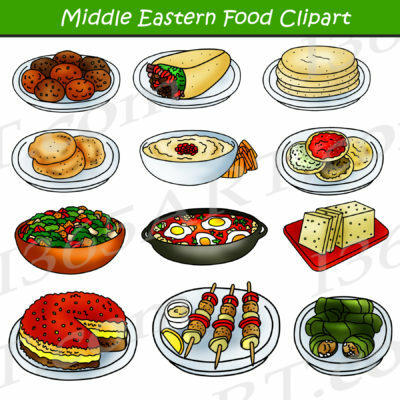 Clipart graphics are added to the site on a regular basis so be sure to check back on the site often! 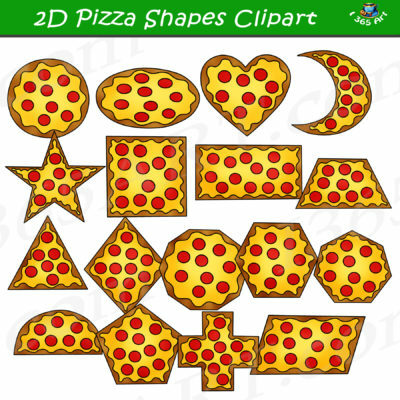 If you’re looking for many different types of clipart for school and homework assignments, need royalty-free/commercial-use graphics for your own products, our site can be the perfect resource for you! 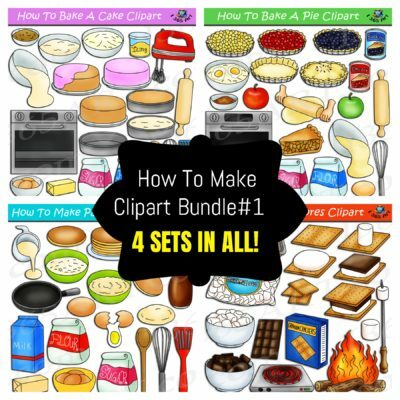 If you are a seller on Teachers Pay Teachers or Etsy, then clipart4school.com may serve as a valuable resource to you. 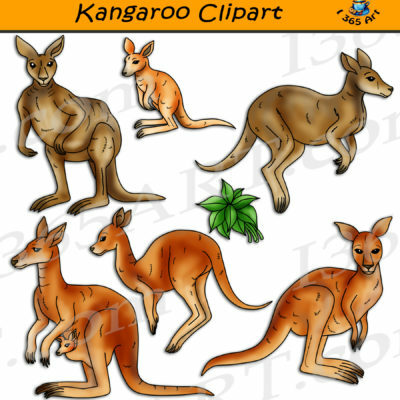 You may use any of this website’s clipart for school and education related materials or physical products you intend to sell commercially. 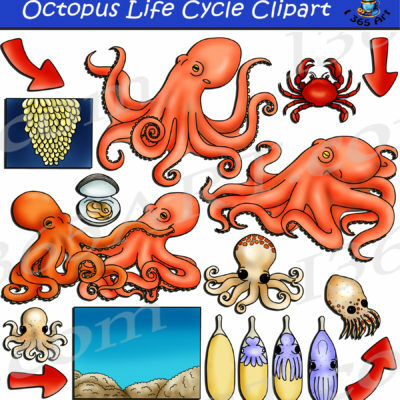 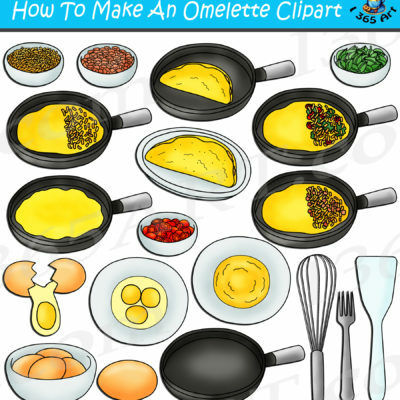 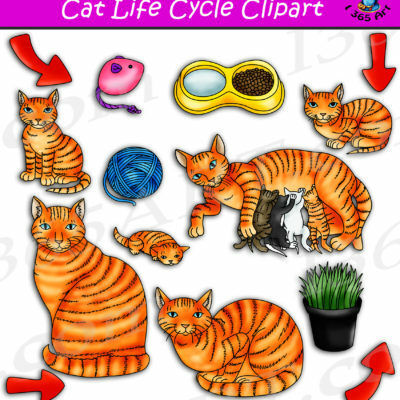 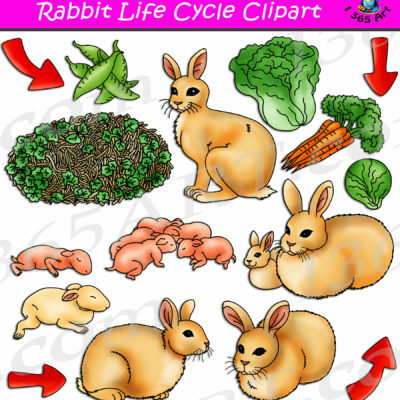 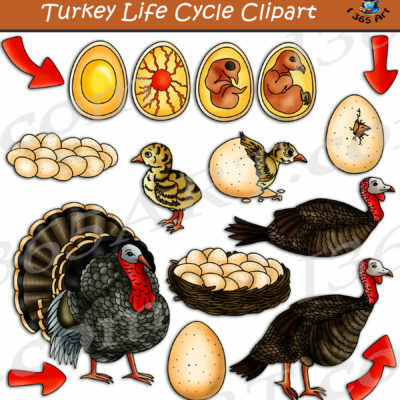 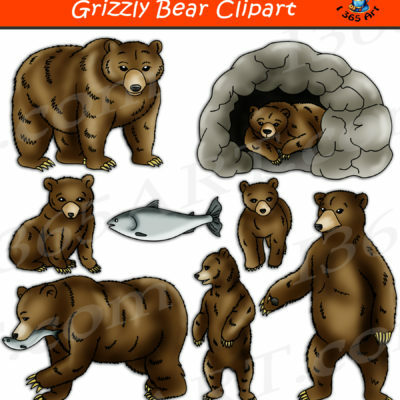 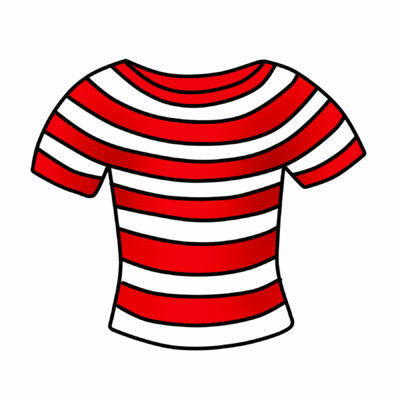 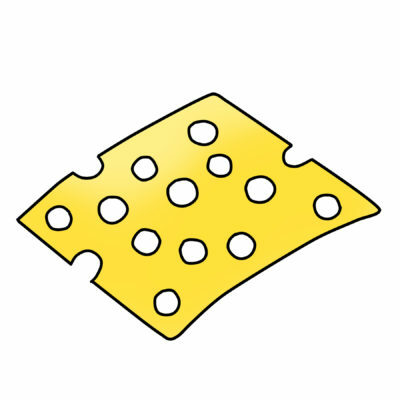 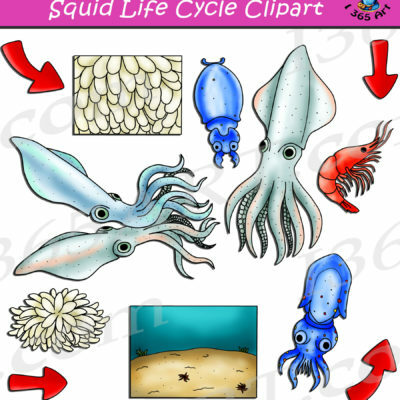 Browse Our Free Clipart Section!